Marine Engines are functioning properly with the help of Piston crown that constitutes an important accessory. These Marine Engines are able to accelerate with the help of Piston Crown Reconditioning. 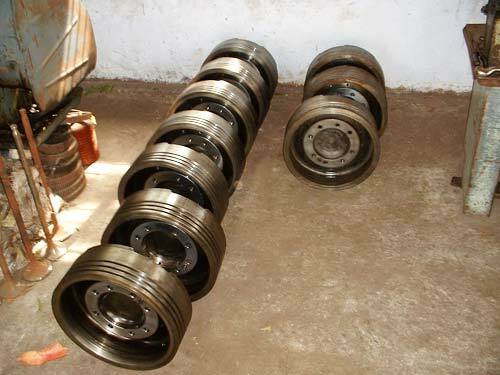 The Engine Piston Crown Reconditioning services provided by us are reckoned as the best service provider and highly reliable. We are also recognized as the perfect destination in the business of Diesel Engine Piston Crown Reconditioning.